But [Australian surrogacy NGO founder] Mr. Everingham said Chinese agencies had been taking clients offshore for surrogacy over the past six or seven years, partly because of high rates of infertility in China and the recent relaxation of that country’s one-child policy, which has made many couples newly eligible to have a second child. He said that the Chinese agencies had long been willing to operate under the radar in Cambodia. And despite the 2016 ban, he added, surrogates are also still being flown into Cambodia from other countries, including the United States, for in vitro fertilization because it brings down the overall cost of surrogacy for prospective parents to about $110,000 from $135,000. He said the procedures were typically carried out in Cambodia by visiting foreign doctors who rent facilities. Mr. Keo Thea [anti-trafficking police chief] told The Post that the women had been transferred to the care of Phnom Penh’s Social Affairs Department. But Chou Bun Eng, the vice chairwoman of Cambodia’s National Committee for Counter Trafficking, said that they might eventually face charges. 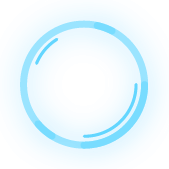 Question,,, Will Cambodia's place on the list of countries involved in trafficking go down be cause statistics will show more trafficking ,, or will it go up the list because they are doing something about trafficking ? PHNOM PENH, Cambodia (AP) — A Cambodian court spokesman says five people arrested last week for providing commercial surrogacy services have also been charged with human trafficking. 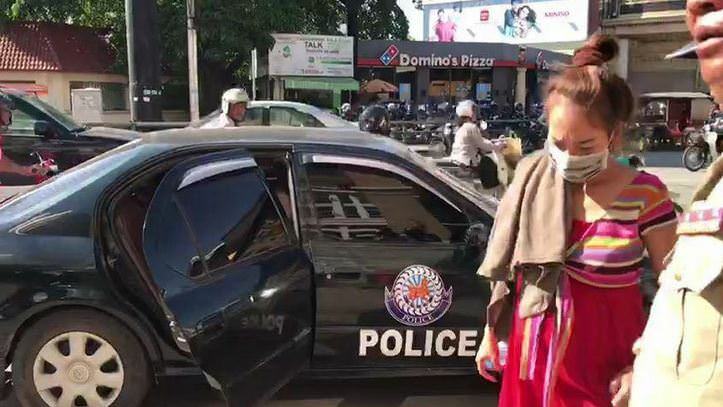 Phnom Penh Municipal Court spokesman Ly Sophana said four Cambodian women and a Chinese man were formally charged Thursday with two counts of “The Act of Selling, Buying or Exchanging a Person for Cross-border Transfer,” which is punishable by seven to 15 years in prison. He provided no details of the charge, which amounts to human trafficking. The five also were charged with providing surrogacy services, which were outlawed in 2016 as Cambodia was becoming a popular destination for would-be foreign parents seeking women to give birth to their children. That offense in punishable by one to six months in prison. (sic) Phnom Penh (FN), July 6 - Investigating Judge Kor Vandy, on Thursday, ordered to temporarily detain 33 Cambodian surrogate mothers at Prey Sar Prison, not too far from the Killing Fields, and on Friday send them to Hospital 168 in Phnom Penh for medical checkups, according to prison official on Friday. Phnom Penh Municipal Court charged them of "cross border human trafficking and contraception with the surrogate" under Law on Crackdown on Human Trafficking and Juvenile Protection and Article 332 of the Penal Code. 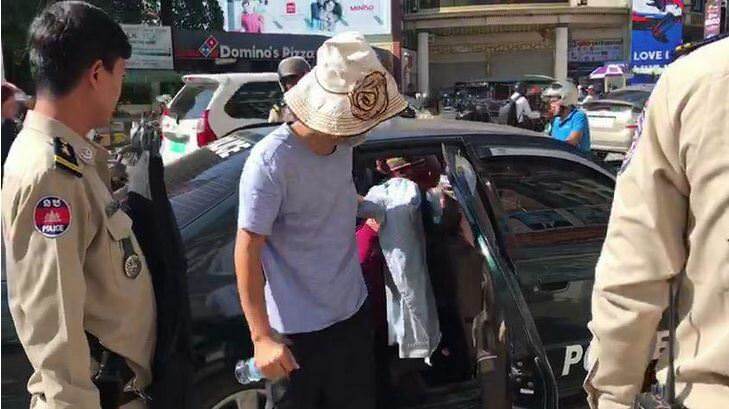 On 29 June 2018, Investigating Judge Kor Vandy also ordered to detain four Cambodian suspects and one Chinese Liu Qiang, 49 with the above charge. In the Kingdom, the Ministry of Women Affairs spokesperson Pon Putborei was unable to provide a comment on the statement. He noted that the Cambodian surrogacy law could reflect on the trending policy in the international stage. “We don’t encourage Cambodians to become a surrogate for money,” added Putborei. In March, the Justice Ministry finished the first draft of the Kingdom’s long-awaited surrogacy law. It is expected to ban the commercial industry but permits altruistic surrogacy – a controversial subject given the latter’s potential for abuse. In June, Phnom Penh authorities discovered 33 women who were offered up to $10,000 to have children for Chinese clients. Five were arrested during the raid, including the alleged mastermind of the ring – a Chinese national. “We are now checking the [first draft of the new law] whether it has covered everything to act as legal frameworks for the recent case." 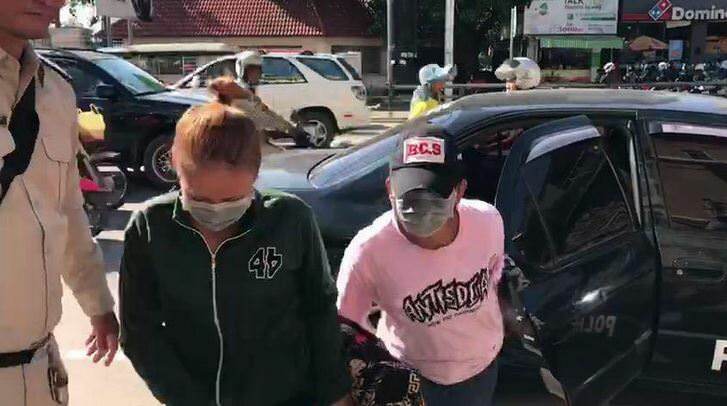 “We don’t want to put the burden on those women, who were indeed victims in the case, by pressing further charges as possibly stipulated in the law,” said Putborei. Arrested in a raid three months ago, where are those surrogate mothers now ? Sopheap* coos as she cradles her newest grandson, just five days old. She puts her nose to his head and drinks in his scent. She looks every bit the picture of the proud grandmother, as her young son and his exhausted wife look on. But this is not a typical post-birth glow; their nativity scene is watched over by police guards. The new mother, Malis*, and her son are prisoners in a hospital on the outskirts of Phnom Penh with 31 other women, all surrogates hired by a company to deliver babies to Chinese clients. Police rounded up the 33 women in late June during a raid on an illegal surrogacy ring. 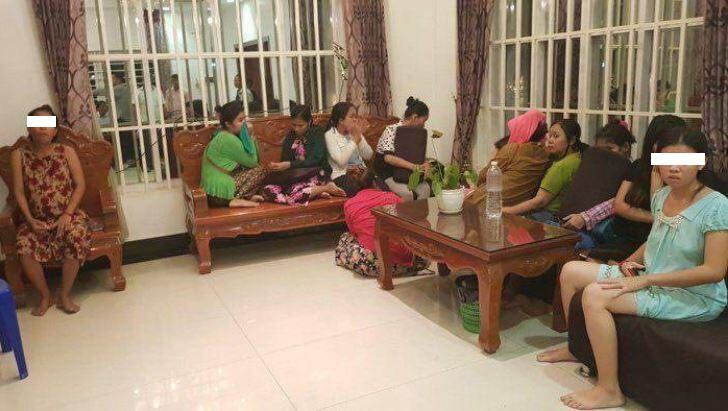 A Chinese national and four Cambodian women were arrested and charged under Cambodia’s anti-trafficking law. Cambodia’s health ministry banned commercial surrogacy in late 2016, but a law is still being drafted. The recent arrests show that the industry continues to thrive in the shadows. China’s rising infertility rate and the scrapping of its one-child policy have also led to an increase in Chinese parents seeking out surrogacy options abroad, although the subject remains taboo. Initially, 32 of the women were placed in the care of the Christian anti-trafficking NGO Agape International Missions. Weeks later, the surrogates were arrested and charged with human trafficking. Now, Malis faces the prospect of raising a child she was paid to deliver – an agreement she entered into because she is impoverished and in debt. Giving up the child could mean up to 20 years in prison, she fears. "We have told them clearly that these babies belong to you, so you have to take care of them until they grow up, and not sell them," Bun Samkhan said. "And they agreed." The women were arrested in June in a raid as part of a crackdown on the country's commercial surrogacy trade. Kampong Speu, Cambodia - Shortly before 24-year-old Lee left for China, her parents borrowed $300 from a lender in their village to buy a suitcase for their pregnant daughter and clothes for the baby she was expecting. Her mother, Poch Leng, was anxious because she would not be by Lee's side when she gave birth to the child she was carrying for a couple from mainland China. Mariam Kukunashvili had a surrogacy agency in Cambodia before the ban, and said there are more than 100 Chinese or other Asian agencies still operating. She said more regulation, not outright bans, is needed. "Banning allows (the) industry to run under the table," Kukunashvili, director of Georgia-based New Life Global Network, told AFP. Critics also say that authorities unfairly place blame on the women instead of recruiters when they are caught.